Products | Zinexts Life Science Corp.
ZiXpress-32® is an Open Magnetic Pillar aNAP platform, based our high-class Magnetic Beads ZiBeads®, it will convince Scientists as well as Laboratory Managers with a reproducible performance at a low-cost oriented price structure. 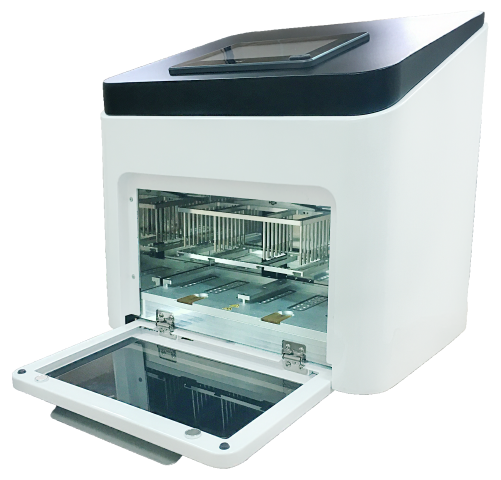 This reliable platform can be operated with optimized Prefilled/Non-Prefilled Reagent Kits, and it offers End user the freedom to use it with supplied consumables or any other available standard consumables (96 Deep Well Plates & Tip Combs). 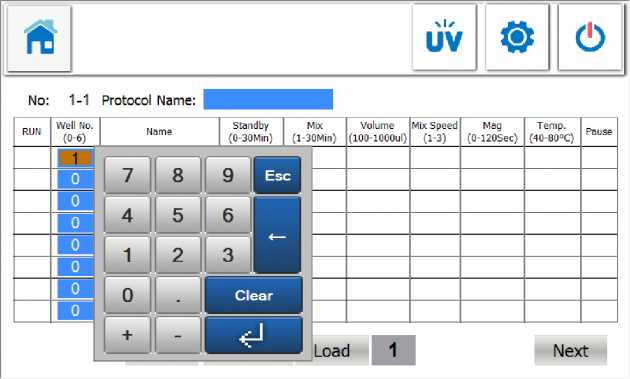 With fully editable protocols, it is perfect for the use in research labs in any kind of industry. 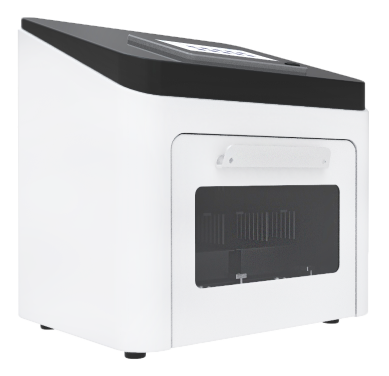 The high accuracy of ZiXpress-32® makes it also more than useful in the clinical diagnosis. Please do not hesitate to contact us if you have questions or comments! Best C/P Value Magnetic Pillar Instrument on the Market! 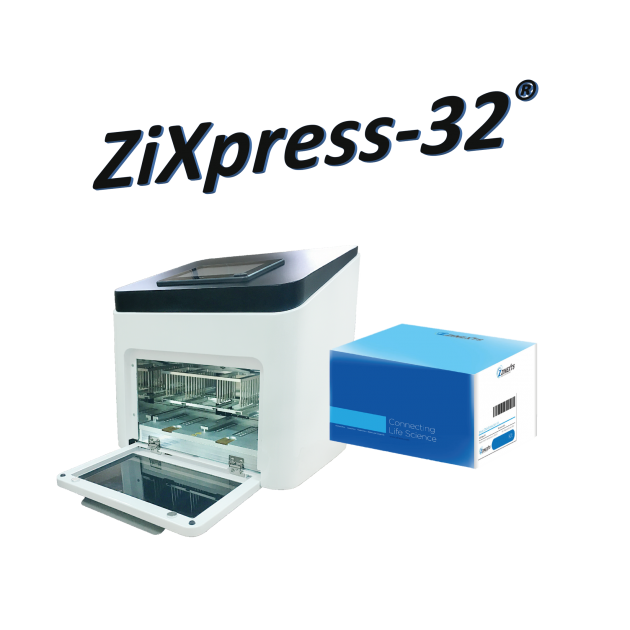 The Open Platform ZiXpress-32® is supplied with different variants of Reagents and Consumables, to make this Extraction Solution even more flexible and fitting to advanced needs of Laboratories, especially in Life Science and Research! User will have the choice of using our optimized Pre-filled Reagents (for 64 Extractions) or Non Pre-filled Reagents (for 960 Extractions) to suit and improve existing workflows. 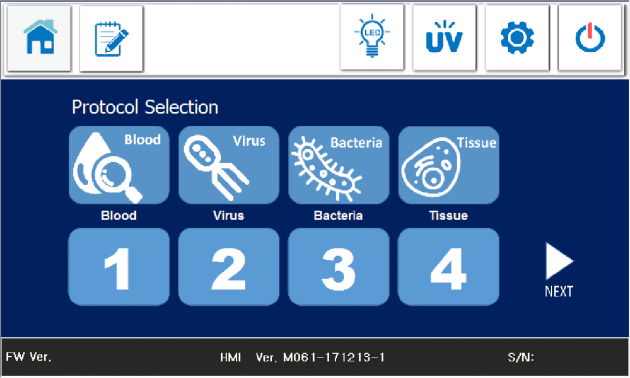 To enable User to use own developed Reagents, Protocols or to use any third-party reagents, Zinexts Life Science provides Empty Consumables Sets that include 96 Deep Well Plates and 8-Tip Combs. Our CE certified ZiXpress-32® product line is available at our Global Distribution Partners, and the recognized Scientific E-commerce platforms Bidscientific and Zageno. Feel free to get in touch with us to learn more about our Distribution Partners and/or Partnership Opportunities!